Of the dozen state ESSA plans that have been submitted so far to the U.S. Department of Education, most have nothing but praise for school climate surveys as measurements of school quality. But when it comes to actually using surveys as accountability measures, most states back away. Only three states — Illinois, Nevada, and New Mexico — have school climate surveys as part of their “fifth indicator,” a new accountability tool in the Every Student Succeeds Act that lets states grade schools on measures other than reading and math scores. The others are turning to measures like chronic absenteeism, suspension rates, or college and career readiness instead. Illinois is one of those exceptions. For 20 years, Chicago Public Schools has surveyed teachers and students on things like safety, the learning environment, and professional support. Research from the University of Chicago shows the surveys accurately capture what happens in schools. Teachers who report good relationships with families and collaboration with peers stay on the job longer. Student reports on instruction quality predict what test scores will look like. The feedback on school surveys was so great that a few years ago, Illinois decided to follow Chicago’s lead and implement school climate surveys statewide. So when Illinois had the opportunity to include school climate surveys as an accountability measure in its Every Student Succeeds Act plan, stakeholder feedback was clear: Do it. And it’s there, on page 75: The 5Essentials survey currently given by two-thirds of the state’s schools will be used to hold schools accountable for school quality. But for ESSA purposes, it’s participation in the surveys, not what they show, that counts. Still, the potential for bias may argue for keeping the surveys out of accountability altogether, she said. But Jessica Handy, government affairs director of Stand for Children Illinois — which in 2011 supported a bill making school surveys a requirement statewide — said she would support expanding the ESSA measurement from participation to results-based scoring. Nevada is using participation in school climate surveys as well, along with chronic absenteeism, as an indicator of school quality. The Department of Education said it might reconsider using participation alone once surveys become more widespread in the state, but it also cited concerns that low ratings could send a negative message about social emotional learning. New Mexico, however, is taking another tack. In addition to participation, the state’s ESSA plan awards five points based on the school climate grades given by students. But that’s nothing new for the state that’s in its sixth year of using school climate grades as accountability measures, which it makes public on its school report cards. State Department of Education Policy and Program Deputy Secretary Christopher Ruszkowski said he recognizes that the measurement tools need to be watched to make sure they accurately portray schools, but using actual scores rather than just participation is important because it shows that school quality, as well as academic performance, deserves to play an important role in accountability. But those states are the exception. Despite the widespread popularity of climate surveys, other states said they weren’t ready to make the leap. A survey in Massachusetts, for example, found that 87 percent of respondents supported using school climate as an accountability measure while 83 percent supported using chronic absenteeism. Massachusetts chose absenteeism over culture for its ESSA plan. New Jersey took a wait-and-see approach despite stakeholder belief in the importance of social emotional development and school culture. “As data collection improves, NJDOE is interested in continuing the dialogue about what should be included in its performance reports and school accountability systems,” the state said. So, how do we use climate surveys? Overall, researchers generally approve of using climate surveys for accountability as long as states maintain a vigilant watch over their rollout and impact. 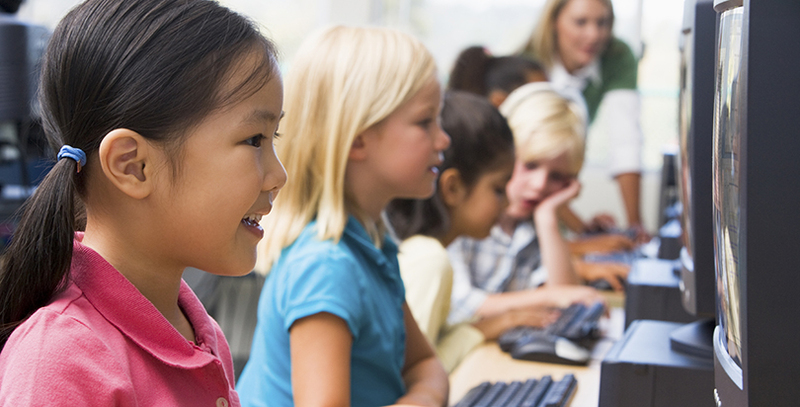 The Learning Policy Institute’s recent report acknowledged concerns about manipulation but still recommended well-researched and -tested climate surveys as a federal accountability indicator, though it argued against using other social emotional learning measures, like students reflecting on their own social and emotional competencies or teacher evaluations of their students, for high-stakes accountability. Just because states aren’t using climate surveys as an accountability measure, that doesn’t mean they aren’t taking responsibility for both. 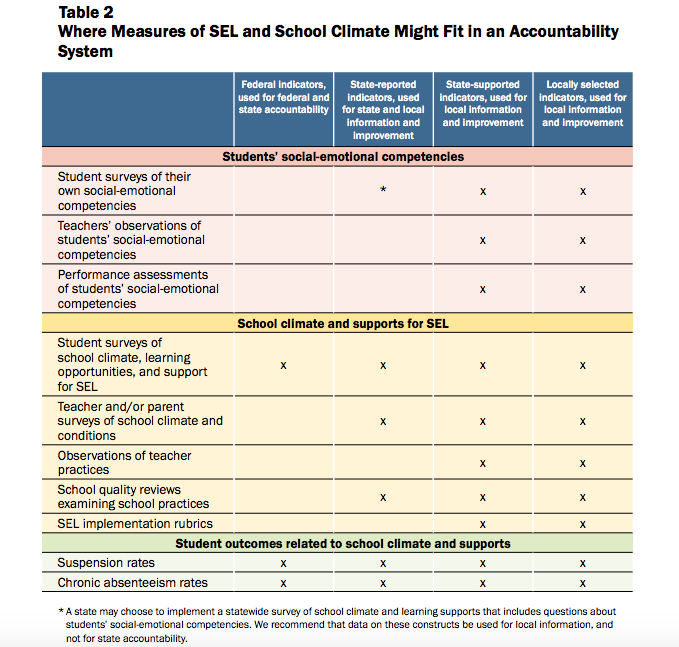 A new brief from the Collaborative for Academic, Social, and Emotional Learning details all the ways states can incorporate SEL into their ESSA plans, and none of these exclusively mandate using them for accountability measures. 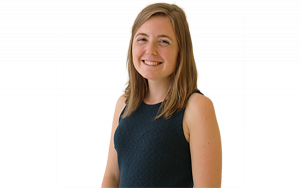 CASEL is developing an assessment work group to create practical and scientifically backed measurements for social and emotional learning. Based on stakeholder feedback that other states included in their ESSA plans, the weight given to climate surveys may continue to evolve nationwide as well.